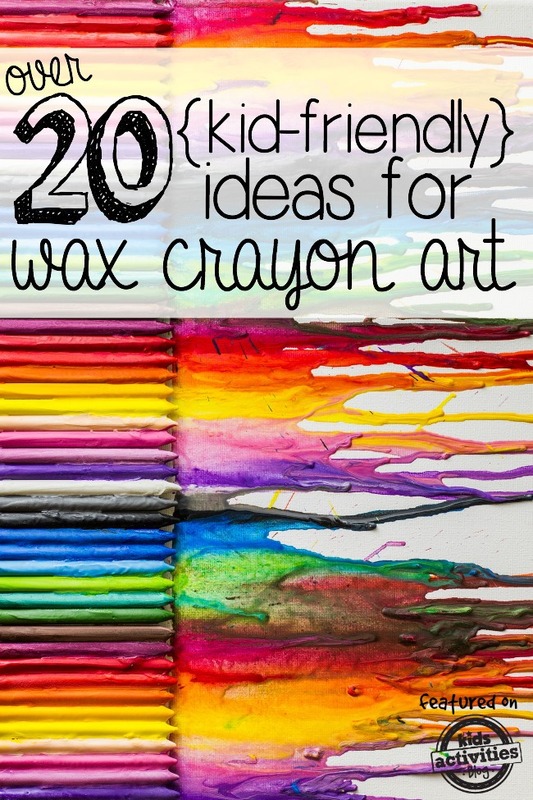 20+ Kid Friendly Ideas for Wax Crayon Art and a $1,500 Giveaway! 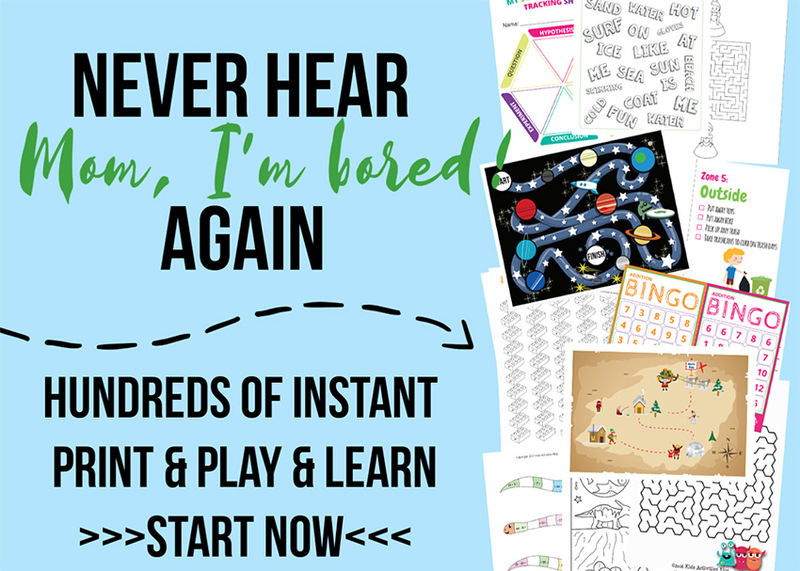 You are here: Home / Things To Do With Kids (By Subject) / Kid's Learning Activities / Color Learning Activities / 20+ Kid Friendly Ideas for Wax Crayon Art and a $1,500 Giveaway! Crayon art goes beyond just coloring! Wax crayons are fun to color with “ a staple of preschooler craft times everywhere. 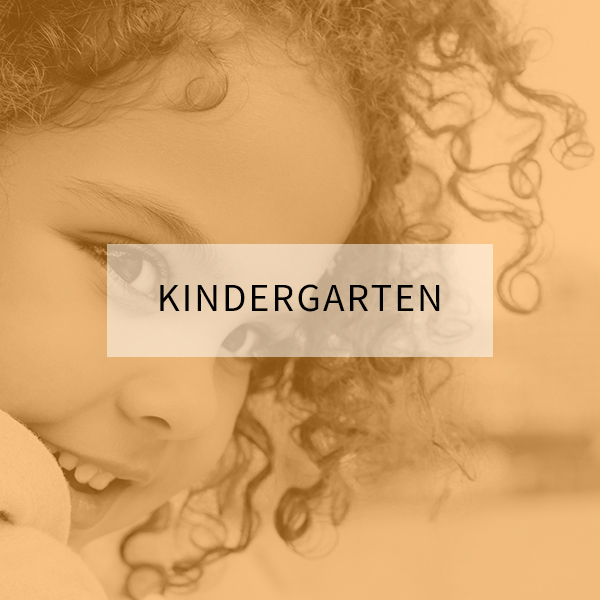 In addition to coloring and crafting with crayons, we have collected the best art projects from around the web for you to enjoy with your kids! 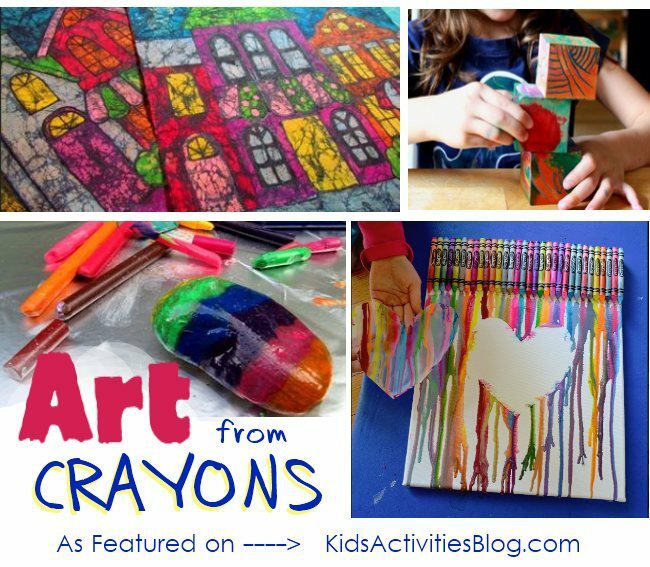 We hope that you will be inspired to take your next crayon art project to new levels! 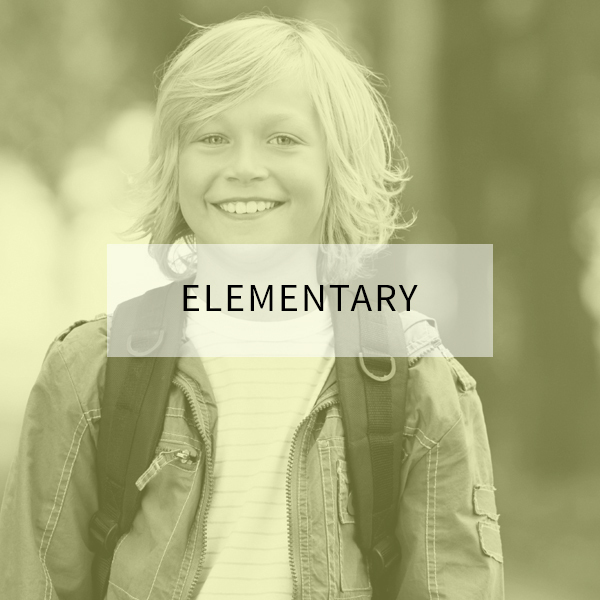 Almost all of these projects require some sort of heat source, it could be a hair dryer, Texas summer heat, a hot plate, even an iron or an oven. Dilly Dali Art had fun creating wax crayon art by scribbling on a tin-foil covered griddle. Set the temp on low to avoid burns. 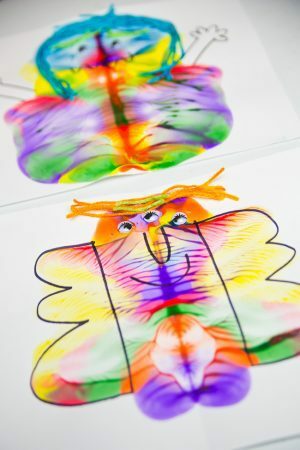 She also has a great tutorial – with an art gallery – explaining how to use a hairdryer to make crayon drip masterpieces. Maggy over at Red Ted Art filled cans with her crayon bits and then heated them in a pan of water. You do want to make sure that as the crayon is melting that it heats evenly or it will be chalky looking (instead of having a shiny sheen). 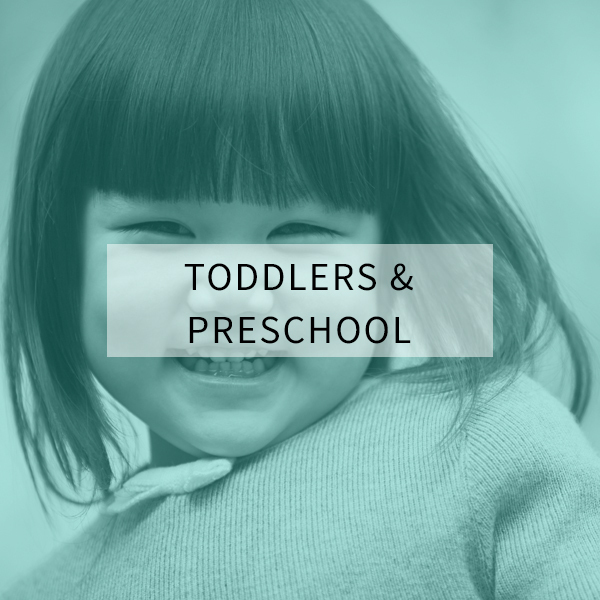 Laura has fun activities for preschoolers and she suggested filling ice cube trays with crayons and had them heat up on the dash of her car. 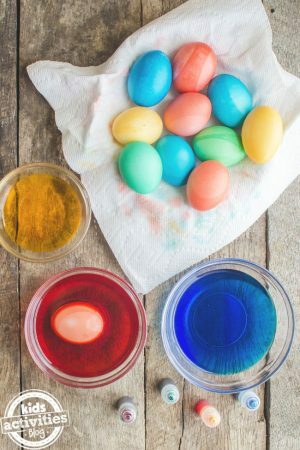 In addition to seeing a difference when the wax is heated unevenly, we have also noticed a difference in the quality of various brands of crayons. Crayola's have more pigment and less filler wax , the downside is that they take longer to melt and are harder to peel. Note: Metallic crayons or glitter crayons do not work well with melting as well and appear to be clear once the wax dries. I love the stained glass effect that you can get when you melt just a tiny bit of crayon shavings between two pieces of wax paper. We have used a regular clothes iron on low sandwiched between two pieces of cardboard (from cereal boxes) to melt the shavings. Below are several versions of stained glass “look” that other bloggers have gained while crafting with crayons. Create some fun shapes with the colorful shavings. Love the heart from Tired, Needs Sleep. Make a speckled crayon stained glass with Dates to Diapers, it’s a great winter kids activity. At Artful Parent they made a stained glass looking window using crayon resist and watercolor paint on butcher paper. They also made some brilliant bunting for a kids birthday party from sewing the wax paper together. 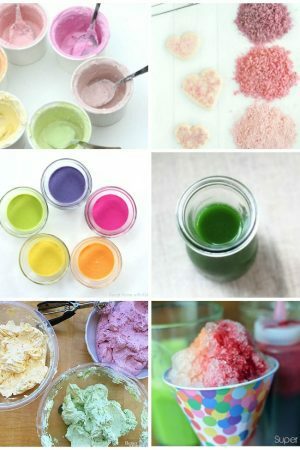 Melt colorful wax bits to create crayons. The fish were made from a fish-shaped, heat-safe icecube tray filled with leftover (and mostly chewed on scraps). The crayons are super easy for small hands to work with! 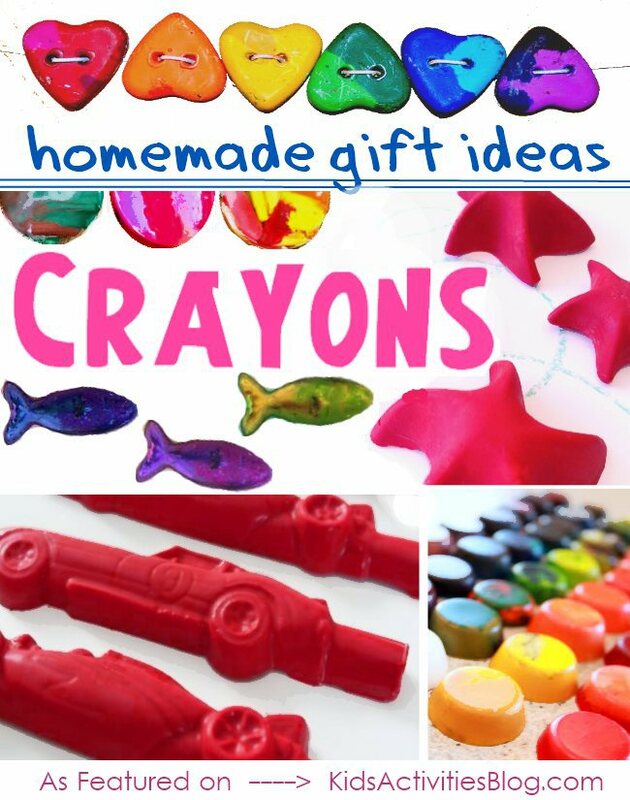 You can also use muffin tins, candy molds, even empty glue stick containers to set your new crayons into fun shapes. One Perfect Day has the tip of chopping up your crayons first, before you melt them, so that they will be easier to melt. Love her starfish crayons!! Both Mama Smiles and Hands On: As We Grow created party favor crayons using muffin tins. Those crayons almost look like bottle caps. If you drill holes into the homemade crayons you can use them as beads for a bracelet. Others have driven their new crayons around the coloring page, like Kinderpendent who made hers in the shapes of cars. 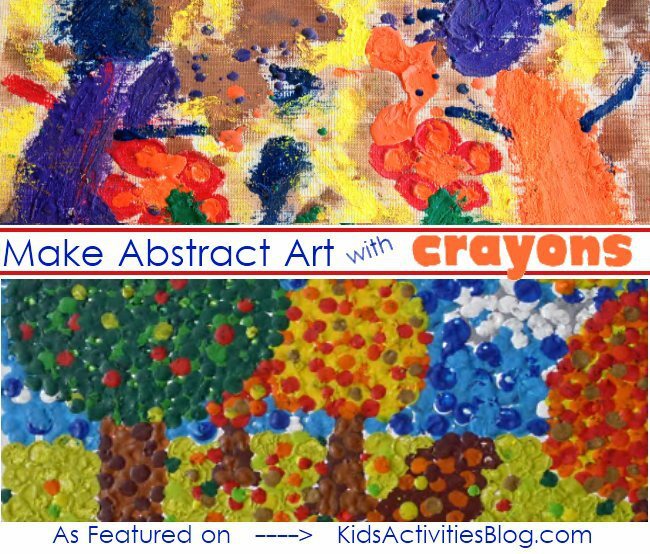 Make an abstract art painting in a three dimensional display by painting a set of blocks with crayons and when that dries painting over it with an acrylic paint wash. These blocks are absolutely gorgeous. Suzi did something similar in using crayons to make a wax painting, only instead of blocks she used fabric as her canvas. She painted the fabric with the colored wax and then painted over that with a fabric paint to create a similar resist effect as the blocks from Artful Parent. 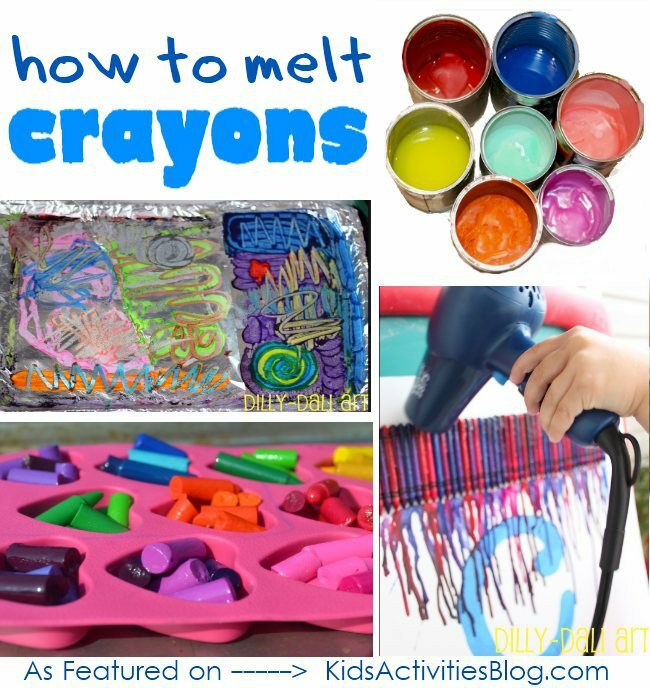 Fakin’it suggests melting crayons onto a hot stone to create a fun paperweight. 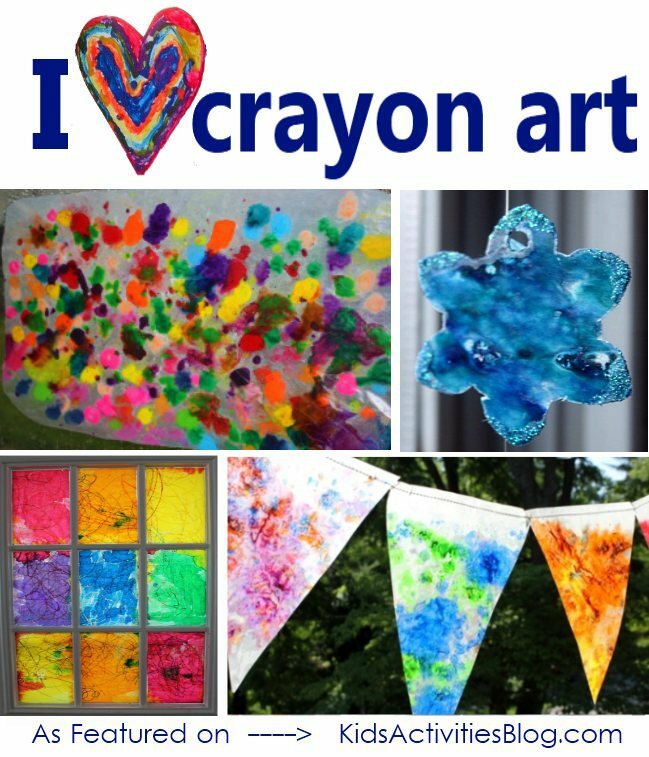 Crayon Drip art is the rage all over pinterest right now, one of my favorite tutorials explains how to use contact paper to make a resist for the wax to drip over. Remove the paper and viola, you have an abstract shape to enjoy. Your abstract paintings can be freestyle, like the crayon painting by a four year old, love the dimensional quality of wax paint! Or the paintings can be directed – like the example of pointilism (dot painting) where the kids at Helping Hands had a preschool art activity where they filled in an outline with dots of crayon. 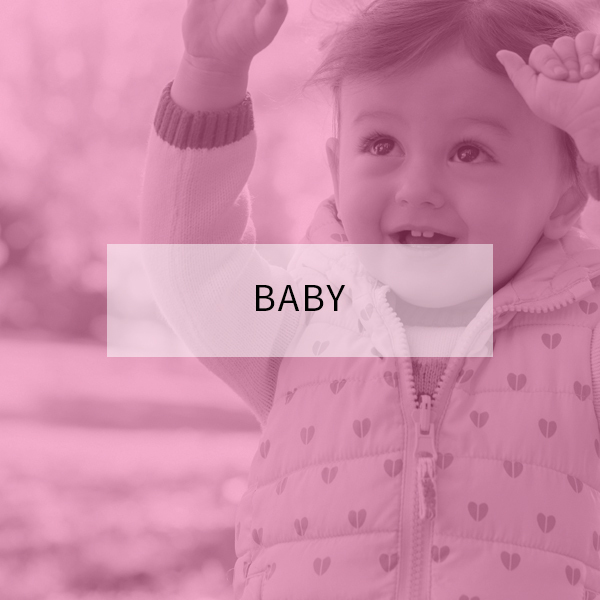 I would love to hear about it in the comments, or better yet, send us a link of your favorite activity for us to add to our pinterest board: Colorful Crayon. As you can see we are eager to learn more crayon art projects. 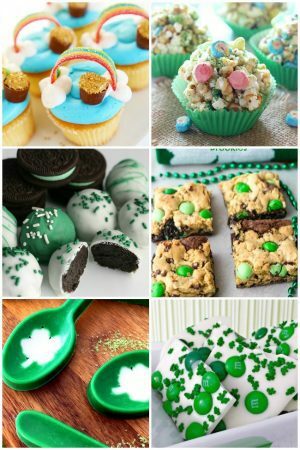 Check out all of these other AMAZING Kid Activity Roundups from awesome people all around the blogosphere! I slide a seam ripper through the crayon wrapper to make it easier to take off. Thanks for all the great ideas! 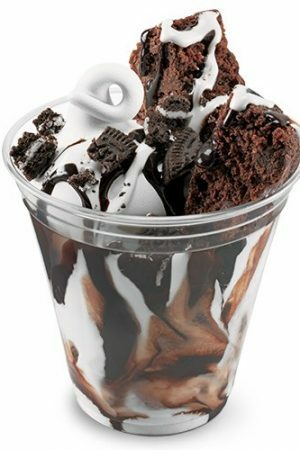 It is in point of fact a nice and ?el?ful piece of info. 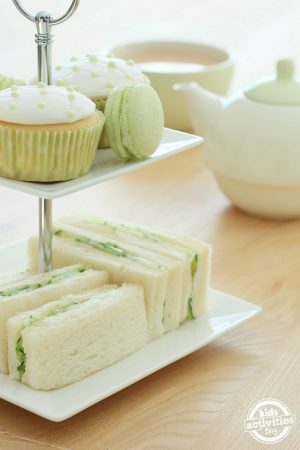 I’m satisfied that you simply share this ?seful info wjth us. Commission amount- always be sure you are being paid a good commission for your sales. discreet in your job search.